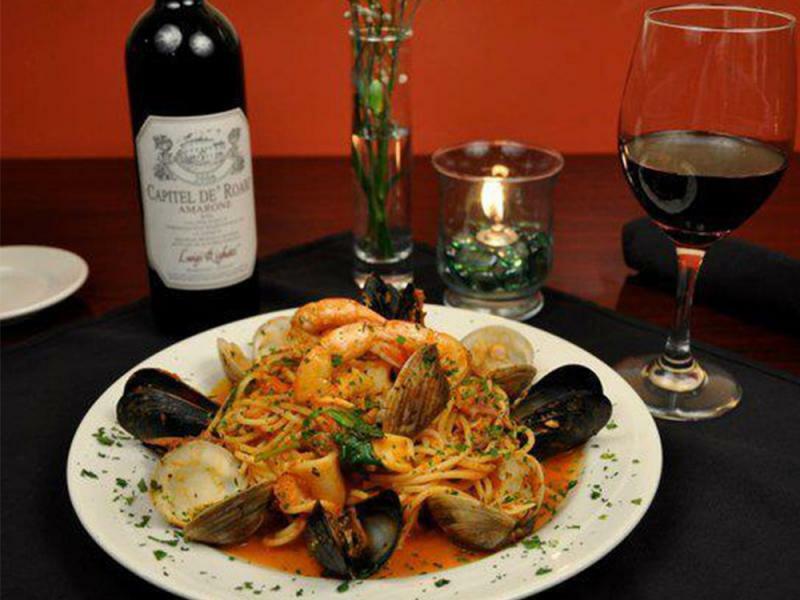 When you dine at La Fontana Authentic Italian Restaurant, you can expect great food at a reasonable price. The dining room at La Fontana is warm and casual, so please come as you are. In the pleasant weather, al fresco dining is also available.